Part of the Soave Enterprises portfolio since 1997, Ferrous Processing & Trading Company (FPT) is a key supplier to the North American metals industry. 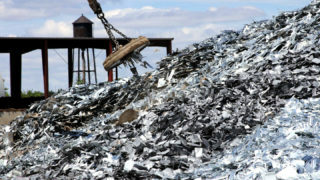 A premier buyer, seller and processor of scrap metals, FPT and its affiliates provide a full range of environmentally sound metals recovery processes and high quality scrap-derived raw materials for the metal industries. Its processing facilities stretch from Ontario to Florida. Situated near the region’s major automotive suppliers, 14 facilities across metro Detroit and Southwest Ontario collect, process and transport ferrous and non-ferrous scrap. FPT’s four facilities in the Ohio Region capitalize on the area’s industrial base to process ferrous and non-ferrous scrap. With a significant and growing presence in Florida, Tennessee and Mississippi, FPT’s Southern Operations maintain integrated sea container shipping capabilities which enable the company to export scrap materials internationally. 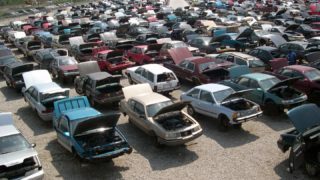 FPT’s Parts Galore – an innovative concept established in 2005 – adds used auto parts sales to auto recycling and offers regularly replenished inventory at three metro Detroit locations. Koil, formally known as Premier Steel, is a Detroit-based steel service center which services tier one and tier two automotive suppliers along with non-automotive end users. 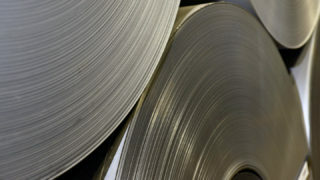 Koil offers a full line of flat-rolled steel products, in-house processing, cut-to-length services, and more.